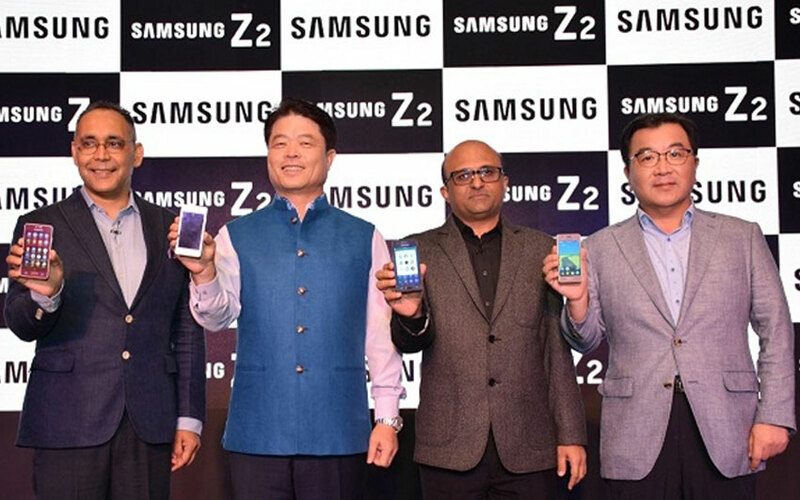 Samsung Z2 launched in India: The New Upcoming Samsung Z2 will be available in India from August 29, 2016. This new Samsung Z2 running with the help of Tizen OS and this smartphone will arrive with the Jio 4G service and Premium Jio apps such as My Jio, Jio on Demand, Jio Beats. Also, it has the Jio Preview Offer. Previously, the company introduced the model of Z1 and Z3 along with the price tag of Rs 3,785 and Rs 5,590 respectively. The Next new model of Samsung Z2 is introduced and it will available on stories from August 29, Monday. This New premium Jio App inbuilt Samsung smartphone has designed with three colors such as Gold, Black and Wine Red color variants. According to the Jio Premium offer, the users can make a free voice, messages and data services up to the trail period of first 90 days from the registration. Also, the Jio Premium offer covers the unlimited movies, TV shows, songs in all languages.